The start of the year is a good time to step back and have a look at your garden and green spaces to think about adding to them or revitalising areas that just aren’t working. In most areas of Australia we are lucky enough to live in a relatively mild climate, making it easy to live an indoor/outdoor lifestyle. A temperate climate means more time outdoors! As homes and green spaces around buildings become smaller and smaller, it is becoming more important than ever to link these green spaces to our living and working spaces. 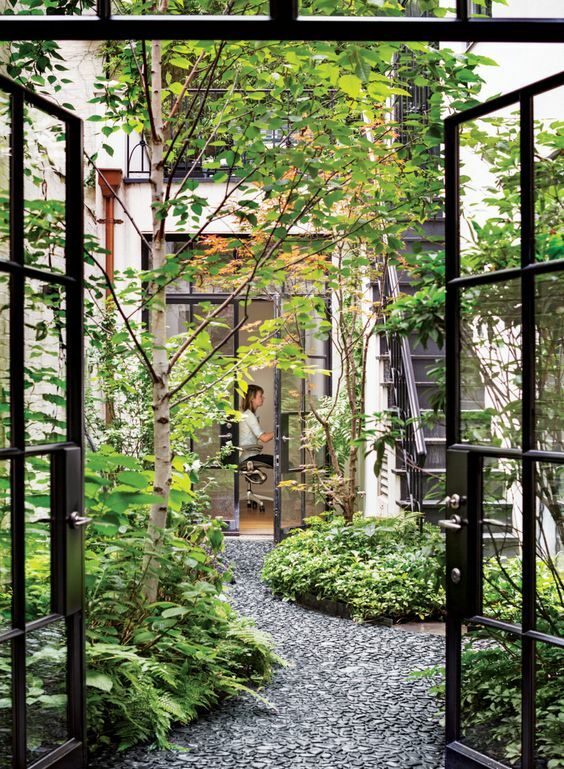 An indoor workplace linked to the outdoors which creates a peaceful and lush workplace environment. Many of my clients have built new homes and find that they are having difficulty linking the indoor areas to the outdoor areas. 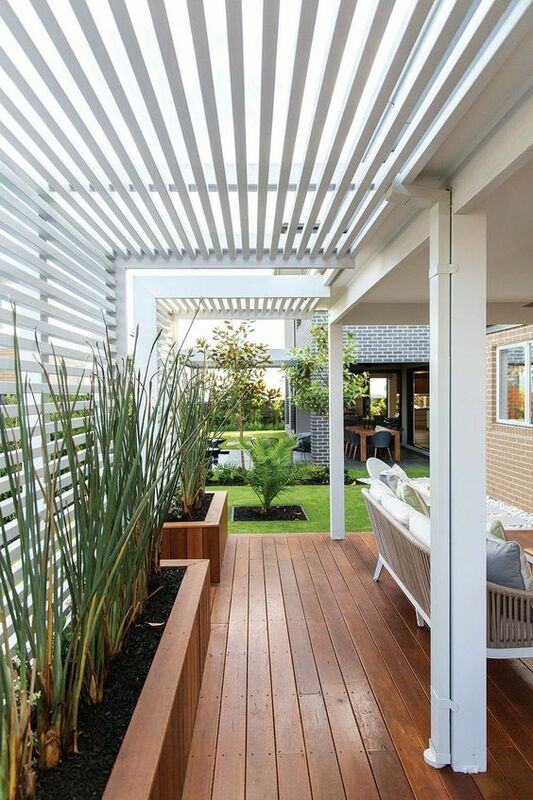 They might have an al fresco area, a pool or pergola but these outdoor features are not linked to other areas of the garden and therefore these areas can often be under-utilised. 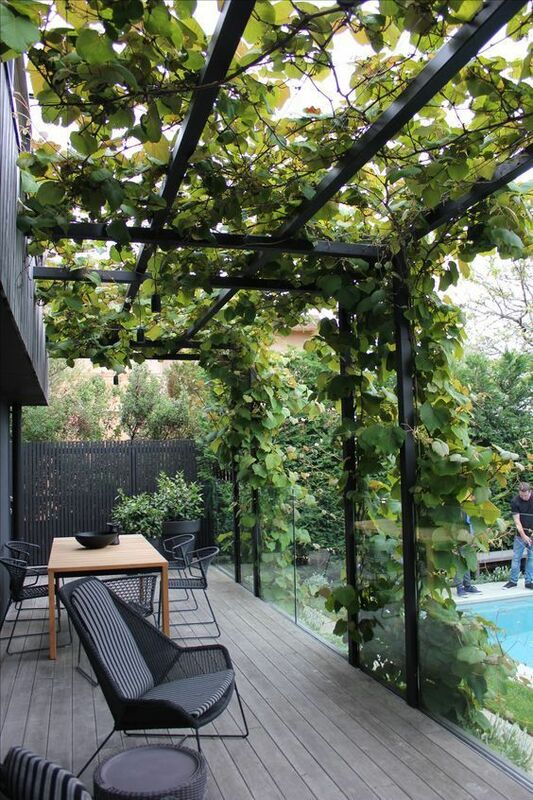 A great example of how different outdoor/indoor areas of a garden are integrated to create wonderful outdoor spaces. So step back and take a look at your garden. Is there anything you want to change, do you want to use it more and what makes you most happiest in a garden. Use this as a starting point to help you to create a green space that will ultimately add so much more enjoyment to your home or workplace. Have fun!